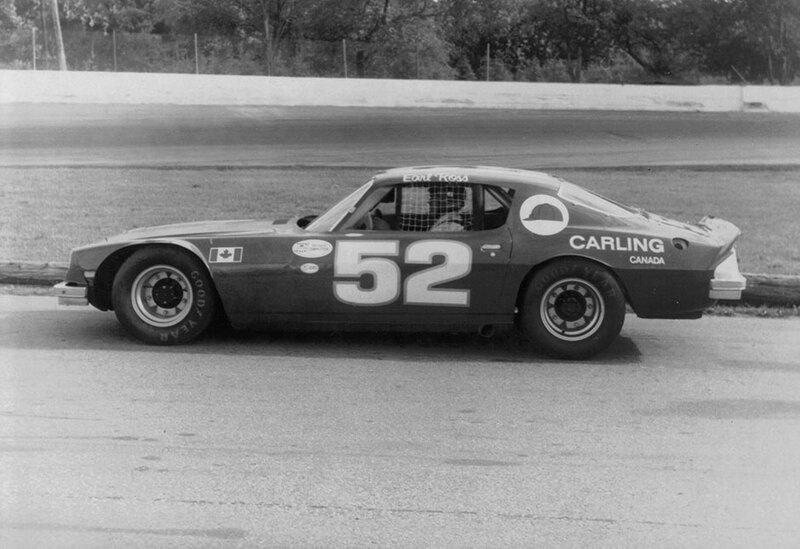 He was known for being one of only four non-American drivers to have won a NASCAR Sprint Cup Series race (the others being Juan Pablo Montoya, Mario Andretti and Marcos Ambrose) Ross’ only NASCAR win came at Martinsville Speedway on September 29, 1974 during the Old Dominion 500. 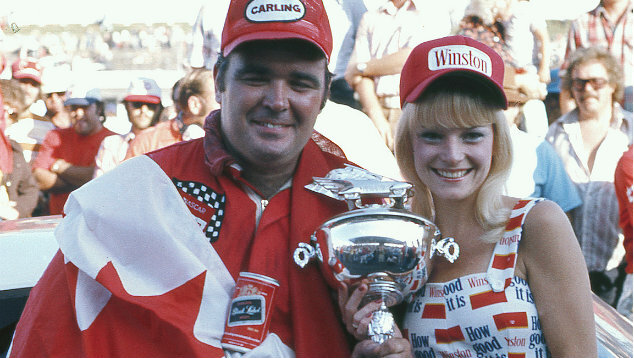 After qualifying 11th, Ross beat Buddy Baker to the line by more than a lap, thus making him the first and still the only Canadian to have ever won a Winston Cup event. Ron Fellows however has wins in the Nationwide Series and the Camping World Truck Series. 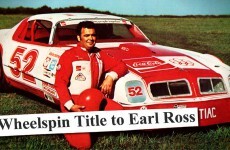 At that time, Earl was the first rookie to win a Grand National race since Richard Petty accomplished the feat several years earlier. 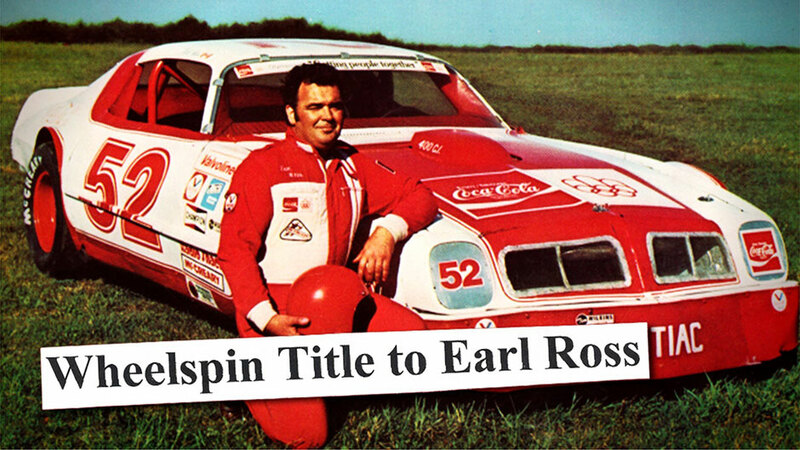 The victory helped Ross win the Winston Cup Rookie of the Year in 1974. After competing in only 2 events in ’75 and ’76, Ross retired from NASCAR racing. He recorded 1 win, 5 top-5’s and 10 top 10’s in 26 races. 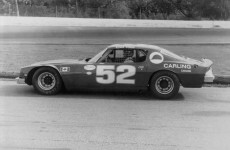 Ross competed in a number of regional racing series throughout the 1960s, 1970s, 1980s and 1990s, including time on the ASA circuit and CASCAR Super Series. He also participated in regular Friday night racing at Delaware Speedway before his ultimate retirement in the late 1990s. 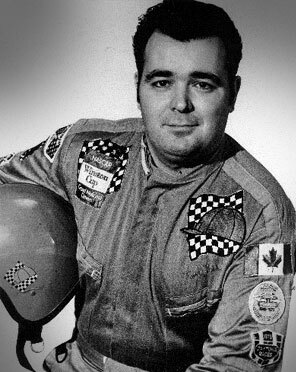 Earl Ross was inducted into the Canadian Motorsport Hall of Fame in 2000, and the Maritime Motorsports Hall of Fame in 2011.